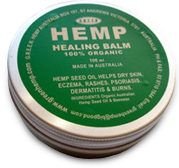 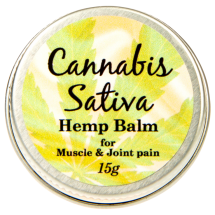 At Melbourne Hemp, we offer a variety of natural hemp products with proven safety and quality. 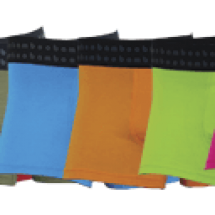 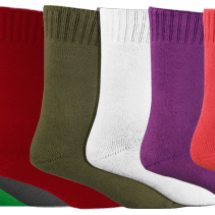 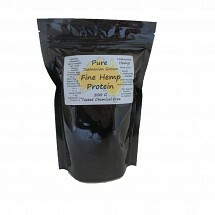 We only supply the best quality products available from trustworthy sources. 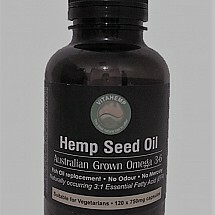 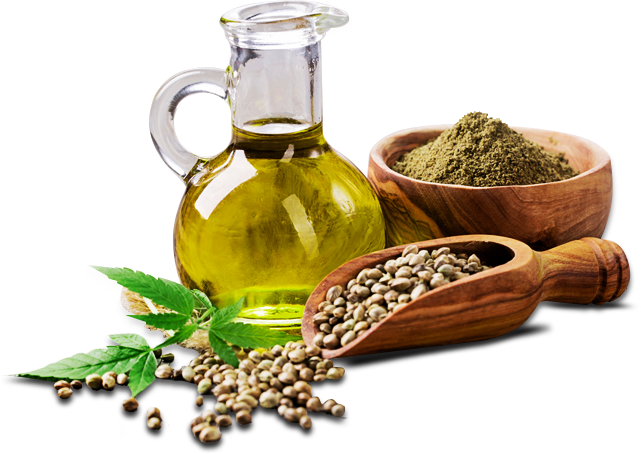 Melbourne Hemp is a leading online supplier of Hemp Seeds, Hemp Protein and Hemp Seed Oil, and Eco friendly Hemp and Bamboo clothing, accessories and skin care. 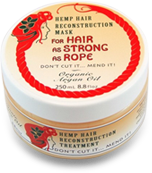 Melbourne Hemp offers a complete hair care solutions from hemp shampoo, conditioner to hair oil for long, beautiful and healthy hair. 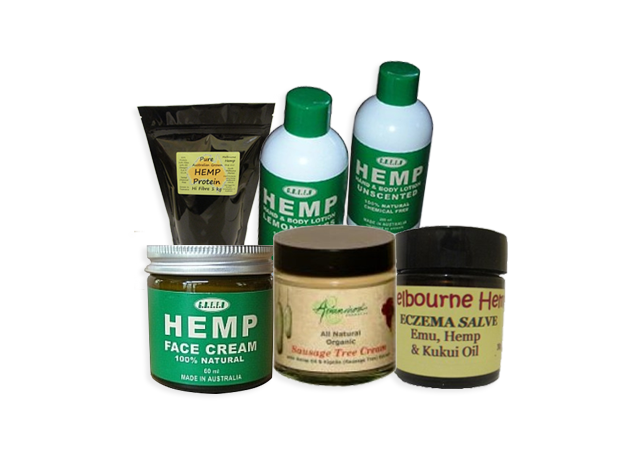 All natural, organic skin care solutions for healthier natural skin. 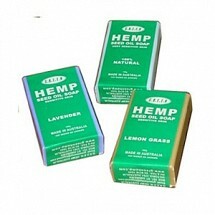 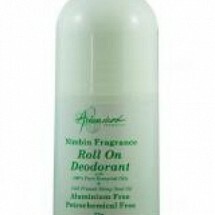 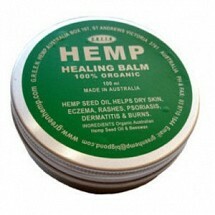 Get flawless, healthy skin with Hemp Skin Care products. 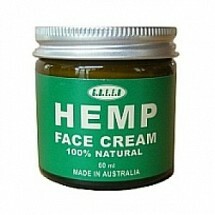 Now available online shop for your convenience. 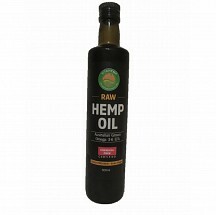 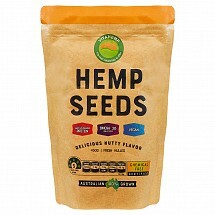 Buy hemp products online.